Táto webstránka používa súbory cookies, aby vám ponúkla určité služby a zlepšila váš dojem ako používateľa. Ak budete našu webstránku používať aj naďalej, súhlasíte s používaním súborov cookies tak, ako je to definované v stratégii pre súbory cookies. 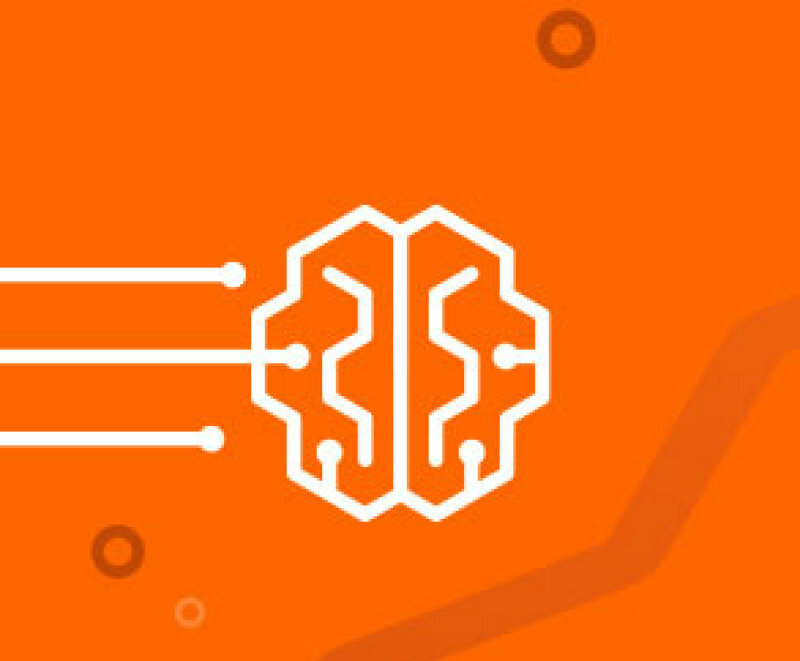 Ceaseless technological change is inevitable, and OSRAM is driving the change. We live in an era where we are surrounded by technology; technology that is expected to be seamless. This integration of technology is happening in our vehicles, in our homes and offices, on our wrists and really everywhere we go, thanks to technology on our smartphones. 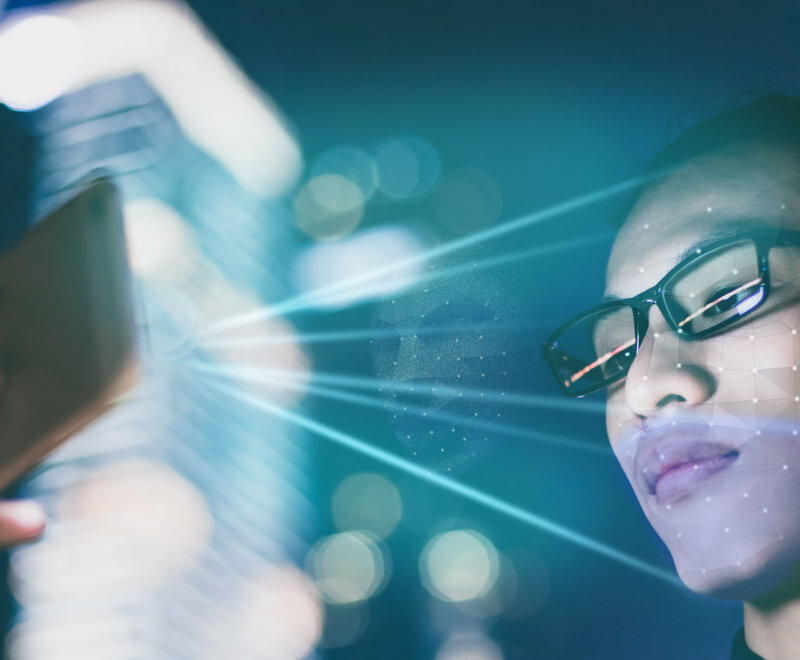 Access to these technologies through our smart devices can keep us mobile, efficient, safe and healthy – and when executed properly, can provide a sense of freedom. See how OSRAM improves your live by unlocking the potentials of visible and invisible light! CHRONOGY EYEWEAR combines the latest scientific research and years of experience with the biological effects of light on humans. "Technologically advanced"; "impressive"; "amazing"; "incredible"
"The OSRAM booth is pretty interesting (…) and it is pretty impressive to see all this kind of technology." "The HCL chair has been amazing." "I think OSRAM is a high-tech company!" OSRAM is continuing the leadership in Autonomous Driving technology with the smart LiDAR system. It provides cars with a three-dimensional 360-degree view of the objects in their environment in real time, makes them recognizable and shows their movement. 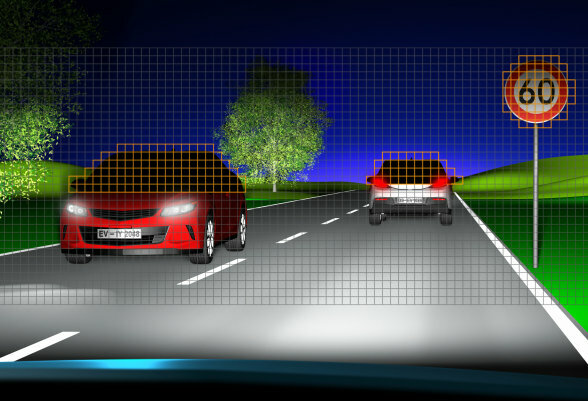 Smart mobility can also be found in our EVIYOS technology – the first smart and controllable LED solution that enhances the drivers' visibility while simultaneously reducing glare for other road users. 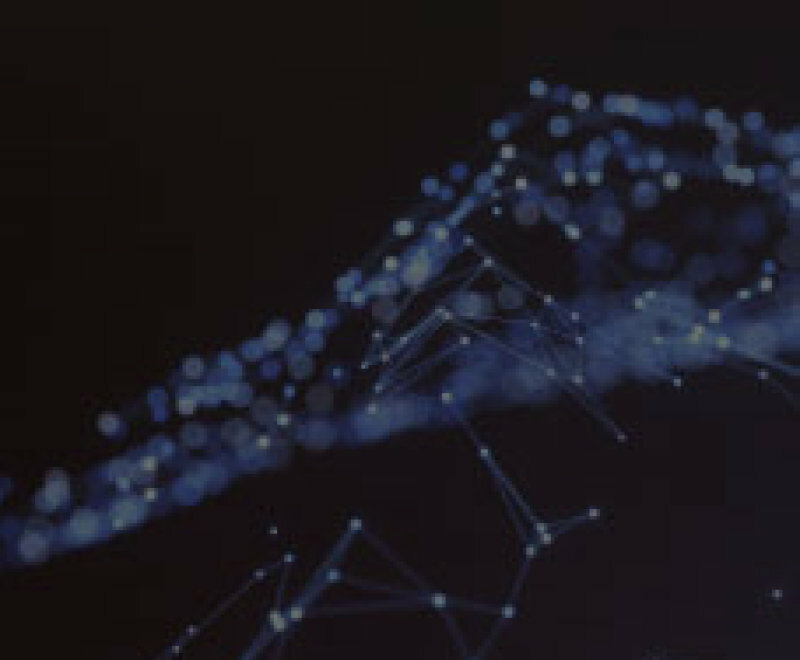 Our Lightelligence platform is a great example. It is OSRAM’s open IoT solution that can be applied to a broad range of applications – from offices to urban farms to smart cities. OSRAM innovations are also improving the well-being and livelihood for all people. 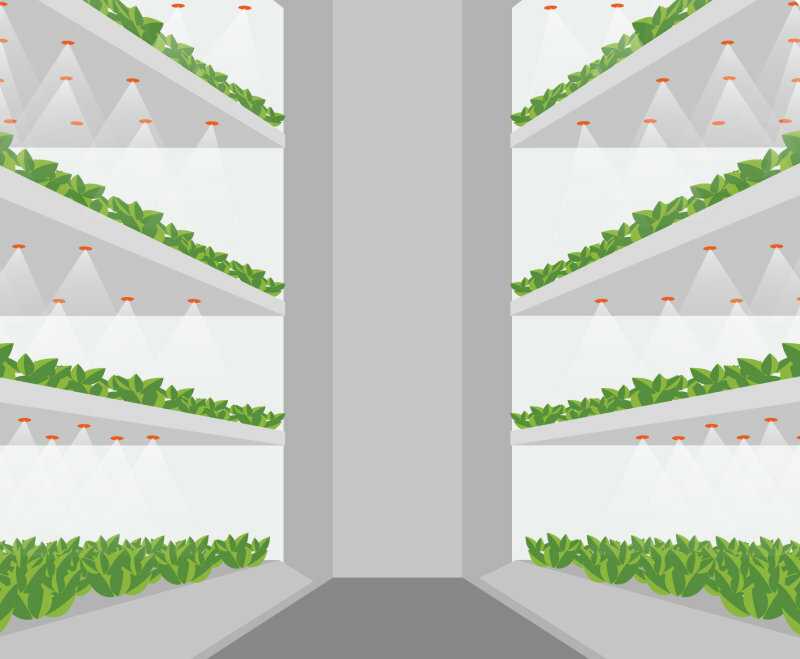 Like our smart farming technologies that can light, analyze and optimize the growing of plants within controlled environments like large vertical farms, urban hydroponic greenhouses – even outer space. OSRAM innovations are also enhancing the environment in which we live and work – specifically with our Human Centric Lighting. 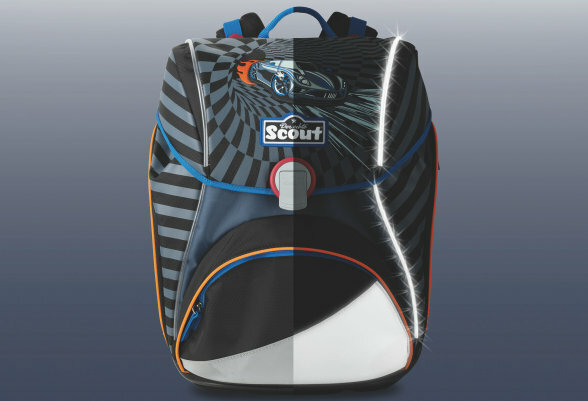 It dynamically changes the LED spectra through the color temperatures and brightness that enhance our performance. With this new, connected world comes a responsibility to keep it secure. OSRAM technology is doing just that. Our cyber security is keeping our environments – and our content safe and protected. 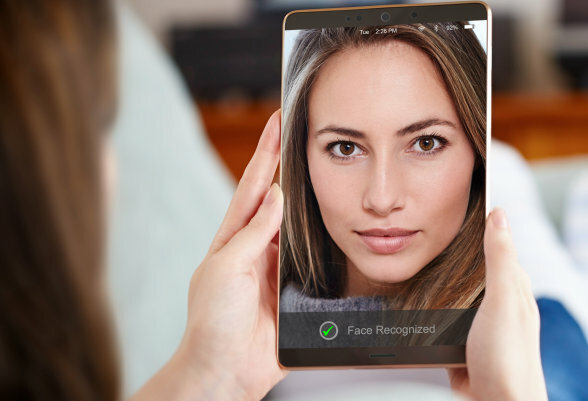 For example technologies like our 3D Facial Recognition can check your identity and keep your devices protected. © 2019, OSRAM GmbH. Všetky práva vyhradené.